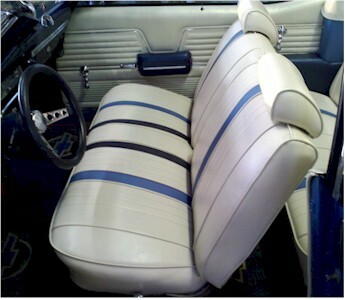 Can you even get bench seats anymore? 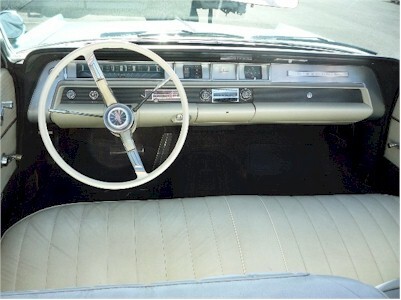 Note how clean the arrangement looks with no seat belts or shoulder straps. Not safe, but clean. First lap belt I encountered was in Dad's 65 Fury.